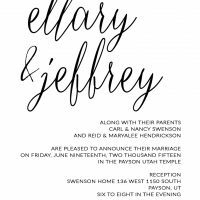 Pocket invitations are a practical, elegant way of enclosing your invitations, RSVP cards, and save the dates to keep them organized for your guests. 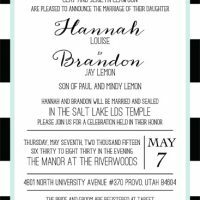 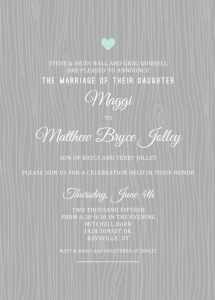 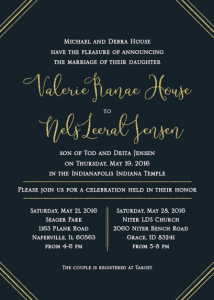 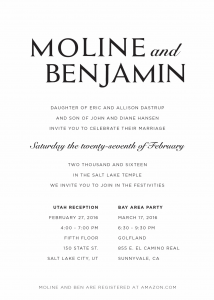 The Invitation Maker is proud to offer a variety of customizable styles and pocket invitation templates to meet your desires. 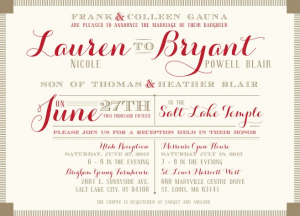 We work regularly with brides who want the highest quality invites for nearly the same price as DIY! 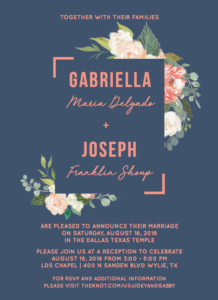 You’ll work directly with your own dedicated designer at The Invitation Maker to dial in the perfect coordinated announcements, invitations, thank you cards and any other wedding stationary you may need. 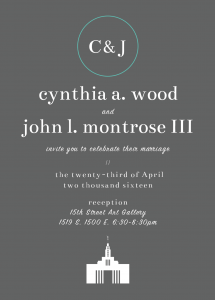 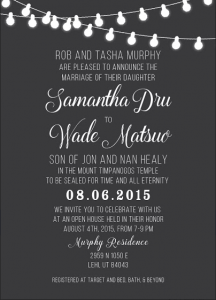 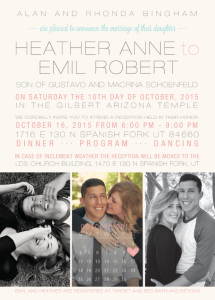 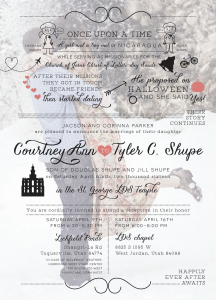 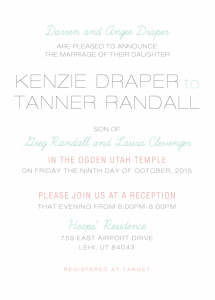 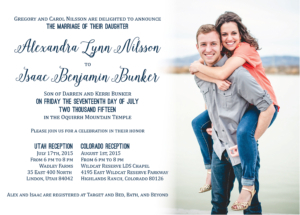 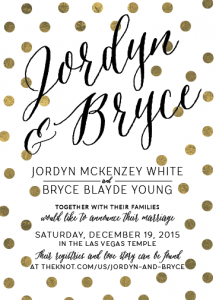 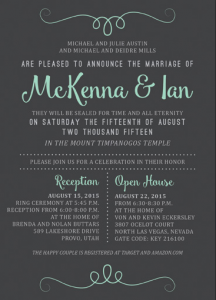 What makes pocket invitations so popular? 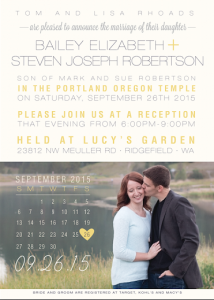 Couples appreciate the clean, sleek look and the way pockets keep everything together for their guests’ convenience. 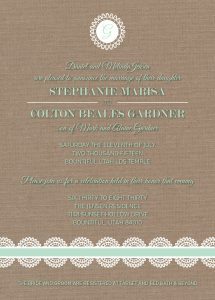 Guests are delighted to open an organized, easy to handle pocket with all the wedding details at their fingertips. 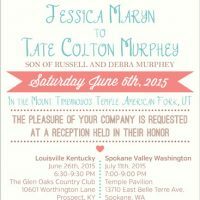 There are so many options to choose from, you may want to opt for an existing pocket invitations template. 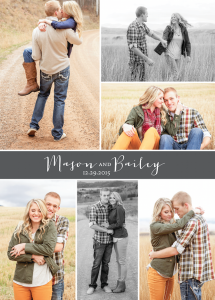 Otherwise you can build yours to your specifications from the ground up. 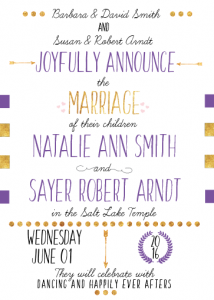 Either way, we’re sure you’ll be satisfied with your gorgeous announcements. 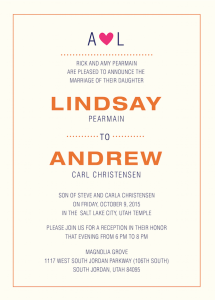 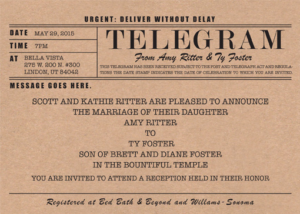 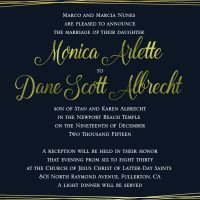 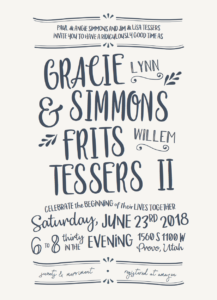 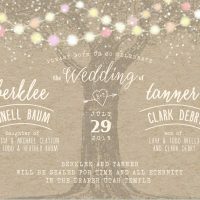 How can I get my pocket invitations as quickly as possible? 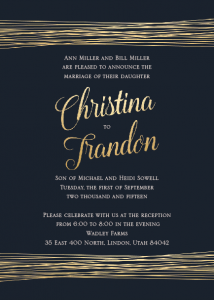 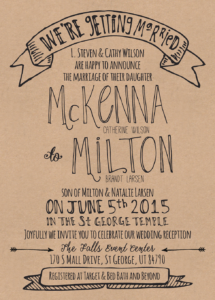 Work with us at The Invitation Maker! 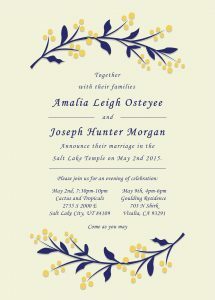 We have the skills and experience to get your beautiful invitations delivered in record time. 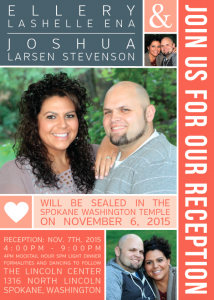 Pocket invitations normally require even more time and cost from traditional invitation design/print shops. 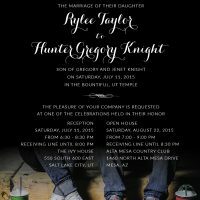 With The Invitation Maker, we’ll quickly and efficiently work through the design and proofing phases of the process, to get your invitations in your hands faster and with less of your time spent monitoring the process. 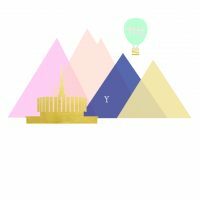 Get started today by contacting us, reading our frequently asked questions, or diving right in to our past examples to get your creative juices flowing.